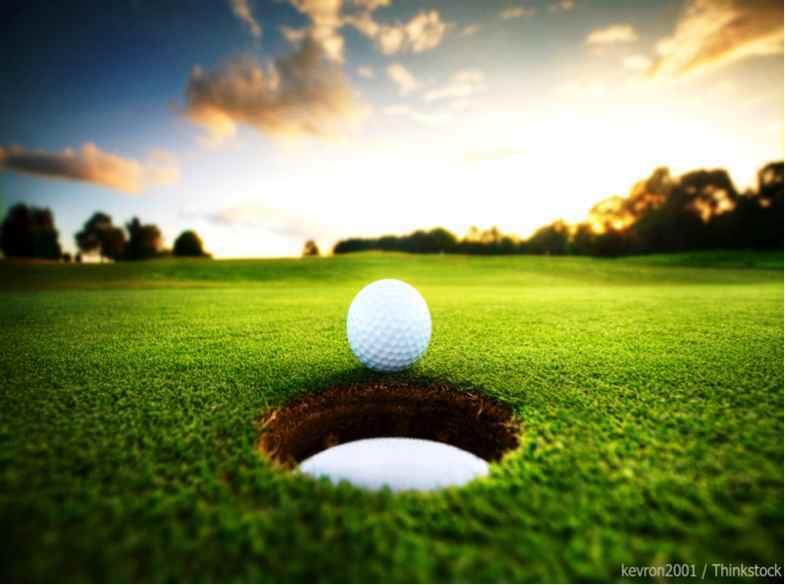 The New Haven 16th Annual Golf Classic is a scramble format with teams of four players and will be held on Monday, May 20th, 2019. Tee off is at 12:00 pm, following the 11:00 am lunch that will be served. Includes two (2) complimentary foursomes. Each golfer will receive 1 dozen golf balls, lunch before golf, inclusion in all promotional materials and a Tee Marker. Includes one (1) complimentary foursome. Each golfer will receive 1 dozen golf balls, lunch before golf, inclusion in all promotional materials and a Tee Marker. Includes one (1) complimentary foursome. Each golfer will receive 6 golf balls, lunch before golf, inclusion in all promotional materials and a Tee Marker. Includes one (1) complimentary foursome. Each golfer will receive 3 golf balls, lunch before golfing, and inclusion in all promotional materials. Includes one (1) round of golf with golf cart and lunch. Both contest sponsors will receive signage at the contest and recognition in all promotional materials. Sponsor will receive tee marker signage. 1. Register using our Online Giving System. Simply designate your donation as an “Event” and type in “Annual Golf Classic” in the box provided. 2. Call Margie at (605) 274-1556. 3. Email us via our Contact Page.